Lyric video for "La La Lainey" from Forever The Sickest Kids' new album 'J.A.C.K.' 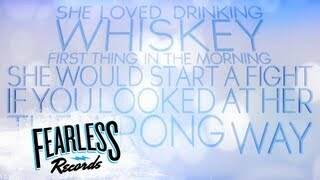 available now via Fearless Records. Forever the Sickest Kids; La La Lainey ... Edit Lyrics Edit Wiki Add Video. ... We do not have any tags for La La Lainey lyrics.